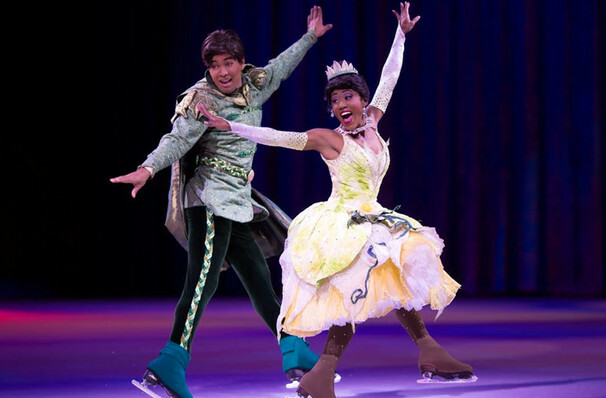 Celebrate 100 years of magic with Disney on Ice! 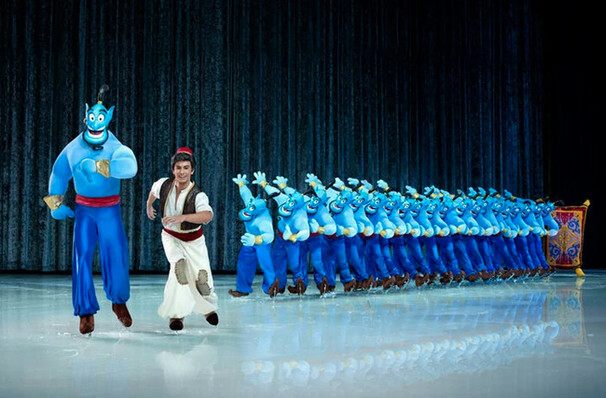 Why See Disney on Ice: 100 Years of Magic? 100 years of Disney magic! Grab your mouse ears and get ready for to celebrate 100 years of Disney magic! Prepare for the ultimate fairytale experience with over 50 characters from all your favorite Disney films including; Mickey Mouse, Minnie Mouse, Anna and Elsa and all the iconic Disney princesses. 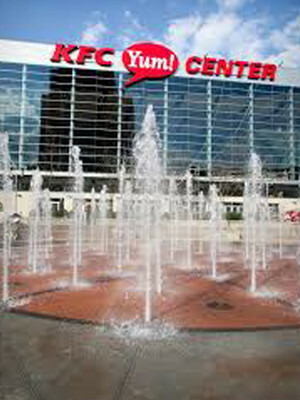 Together, they will bring to life 14 stories and entertain with more than 30 songs for you to enjoy and sing-a-long to! The skating spectacular is truly where the magic is made. With incredible spins and extraordinary tricks, it's Disney like you've never seen before.You will see exciting moments from Toy Story, Finding Nemo, The Lion King, Beauty and the Beast, Aladdin, Frozen and more, so everybody in the family will be catered for. But that's not all, you'll also have the chance to learn the 'Mouse Bounce' dance at the pre-show, where the kids get to show off their best moves! 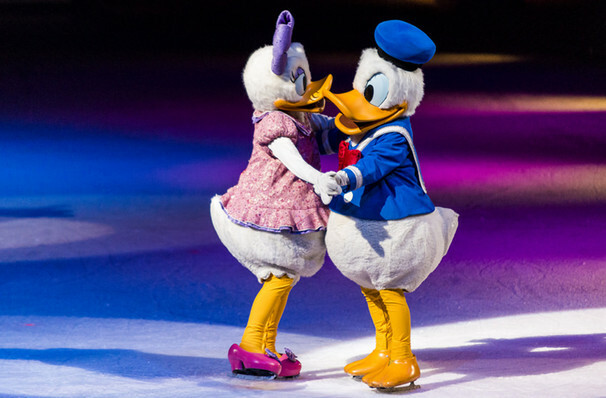 Disney on Ice is an experience that gifts you memories to last a lifetime, don't miss out. Sound good to you? 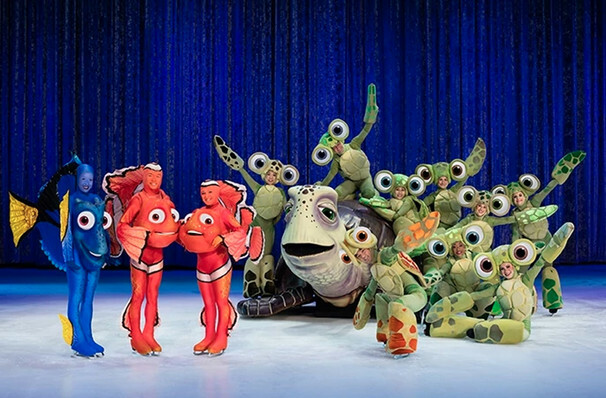 Share this page on social media and let your friends know about Disney on Ice: 100 Years of Magic at FirstOntario Centre. Please note: All prices are listed in US Dollars (USD). The term FirstOntario Centre and/or Disney on Ice: 100 Years of Magic as well as all associated graphics, logos, and/or other trademarks, tradenames or copyrights are the property of the FirstOntario Centre and/or Disney on Ice: 100 Years of Magic and are used herein for factual descriptive purposes only. 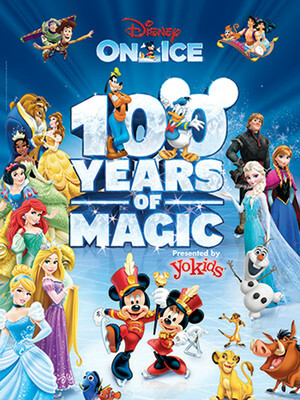 We are in no way associated with or authorized by the FirstOntario Centre and/or Disney on Ice: 100 Years of Magic and neither that entity nor any of its affiliates have licensed or endorsed us to sell tickets, goods and or services in conjunction with their events. Hamilton Theatre is part of the Theatreland Ltd Collection. Established in 2003, Theatreland offers the largest individual collection of websites providing complete, impartial guides to all the theatrical, musical and performance arts events and venues in the world's greatest theatre cities, from New York's Broadway to London's West End and from the showrooms of Las Vegas to Shakespeare's Globe Theatre.